We develop native mobile applications custom-tailored for your needs and we provide technical and commercial support. We are a team with more than 10 years of experience in developing applications for iOS and Android, with mobile development skills at the forefront of technology. Our technical consulting service offers effective solutions for the requirements and needs of functional scope, architecture and design. 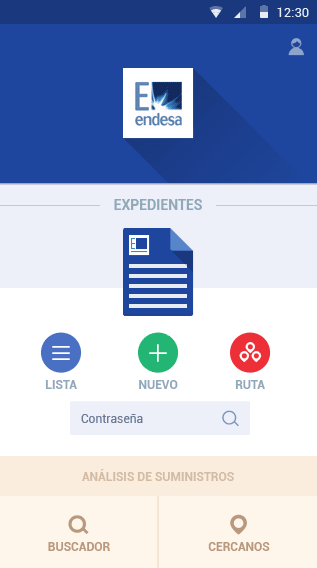 We offer modular solutions that combine perfectly to achieve the digital transformation of companies and a successful mobile project; From the definition of the project to the final development after an analysis and proposal of solutions. Some examples of our custom applications and their main features. 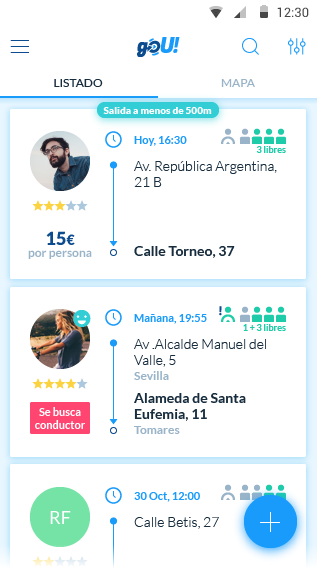 A travel management application, with last minute information about their destinations, such as news, health emergencies, corporate and institutional information. 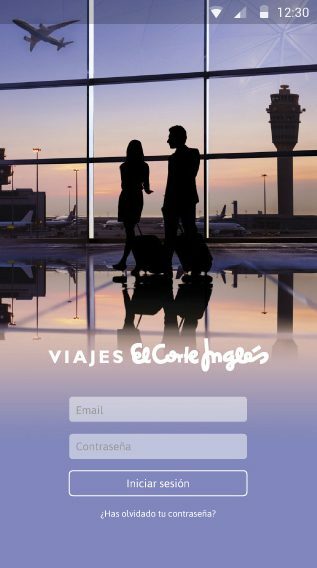 You can also manage itineraries, geolocation of services and e-ticketing. The user can reserve rental vehicles, choosing the dates of collection and delivery and filtering by type of vehicle, extras, prices, etc. It also has a map of Hertz offices and an SOS button for roadside assistance. The app administrator can send tips or promotions and post user satisfaction surveys. The main function of goU! 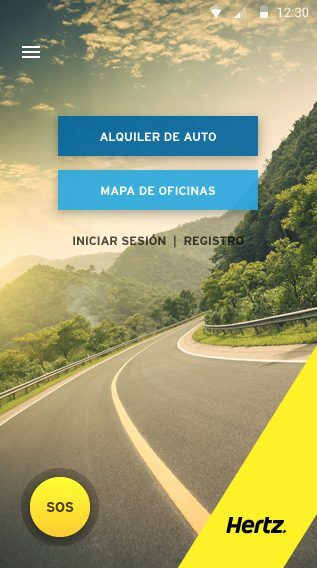 is to search for or publish car trips in any city or its vicinity. Passengers and drivers can communicate with each other thanks to chats, specific to each route or between users. In addition, users can share the videos they like most through their favorite social networks. A management tool that facilitates easy inspections at the supply points. It allows you to create and edit informative files with a large number of options. It has an interactive map to plan the route of the technicians of the company. 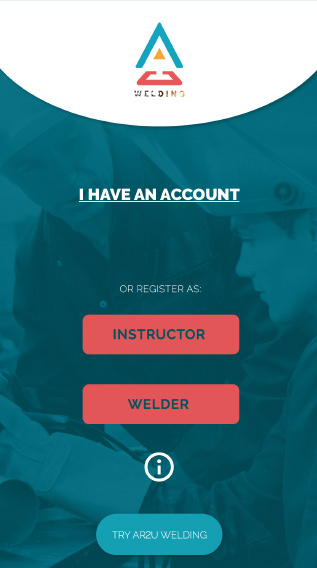 An application that uses the technology of Augmented Reality for the training of welders of different professional sectors. It includes several practical lessons with different levels of difficulty, trophies and ranking of users. We offer effective solutions for the requirements and needs of functional scope, architecture and design. We conducted interviews in order to define the basic scope of the project, time and estimated investment. During these initial meetings the client will detail the needs that one expects to cover with the help of the software to be developed. The variables obtained generate a consultancy budget and an estimate of the cost of development. Generation of the necessary documentation for the beginning of the development of the project. There are 3 main points:. FUNCTIONAL ANALYSIS AND CATALOG OF REQUIREMENTS.